Panos is pleased to announce the birth of the Global South Panos Network, a grouping of autonomous institutes working to ensure that information is effectively used to foster public debate, pluralism and democracy. Grounded in six regions of the global South, this Network seeks amplify the voices, aspirations and initiatives of citizens, communities and countries in global debates and policy processes. With an enduring commitment to freedom of expression, it advocates the need for media development at global level to contribute to local empowerment. Its member institutes share a common vision of a world where communities build open, democratic and sustainable societies aimed at social justice, with free and diversified information and communication flows, including an independent and plural media. PANOS INSTITUTE GREAT LAKES (IPGL/PIGL), founded in 2014, becomes the newest member of the Panos Network. 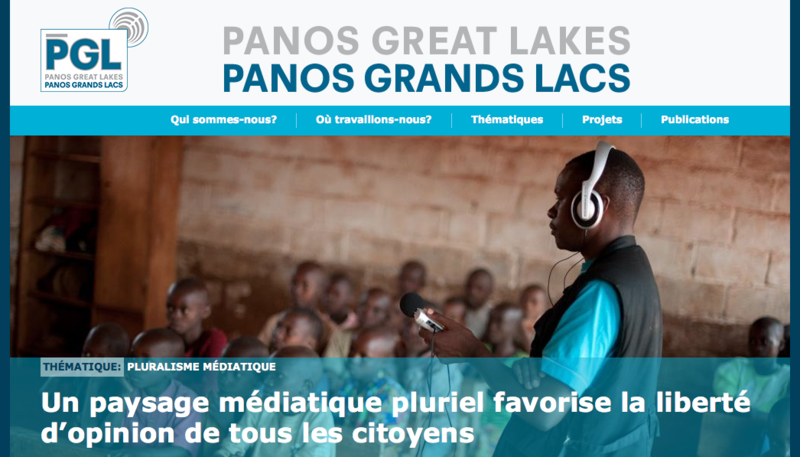 Headquartered in Bujumbura, Panos Great Lakes serves the Democratic Republic of the Congo (DRC), Rwanda and Burundi region. Its mission includes promoting media plurality and the access to an independent, diverse and responsible press in the Great Lakes area. Among its stategies, PIGL works actively at building a legal framework that protects the freedom of the press. PIGL also works on themes such as public health/HIV, media pluralism, governance, as well as peace & conflicts. 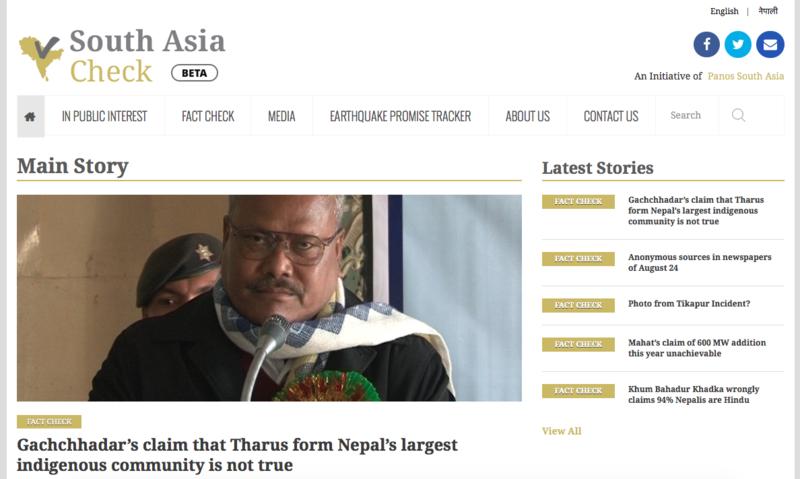 Panos South Asia launched their new fact-checking initiative, South Asia Check. It went "live" this last Monday, and was almost immediatey sollicited for real-time fact-checking when a violent clash between police and protesters broke out in Tikapur, Western Nepal. A fact-check of a photo of a burning man was used by a Nepali blog, giving the impression that it is from Tikapur. Fact-checking helped identify the picture really being a 2012 photo from Florida. Panos South Asia says that positive "feedbacks are pouring in", and hopes the initiative, currently limited to Nepal, will be extended to the whole South Asia region as soon as possible. Fact-checking will focus mostly on regional politics, government and media. You can also follow South Asia Check on Twitter, @SouthAsiaCheck. Le gouvernement verrouille l’information pour éviter la contestation. Les responsables des principaux médias et des organisations professionnelles des médias sont unanimes : les libertés d’informer et de s’exprimer sont gravement mises à mal au Burundi depuis le samedi 25 avril 2015, date du Congrès extraordinaire du parti au pouvoir, le CNDD-FDD. Au nom des médias burundais et de la liberté d’expression, Reporters Sans Frontières, la Fédération Internationale des Journalistes, le Comité pour la Protection des Journalistes, l’Institut Panos Europe, l’Institut Panos Grands Lacs, le groupe éditorial VITA et Radio Netherlands Worlwide appellent la communauté internationale à réagir rapidement et avec sévérité à ces atteintes liberticides à l’information. PANOS SOUTH ASIA HAS BEEN ACTIVE IN THE LAST TWO WEEKS. 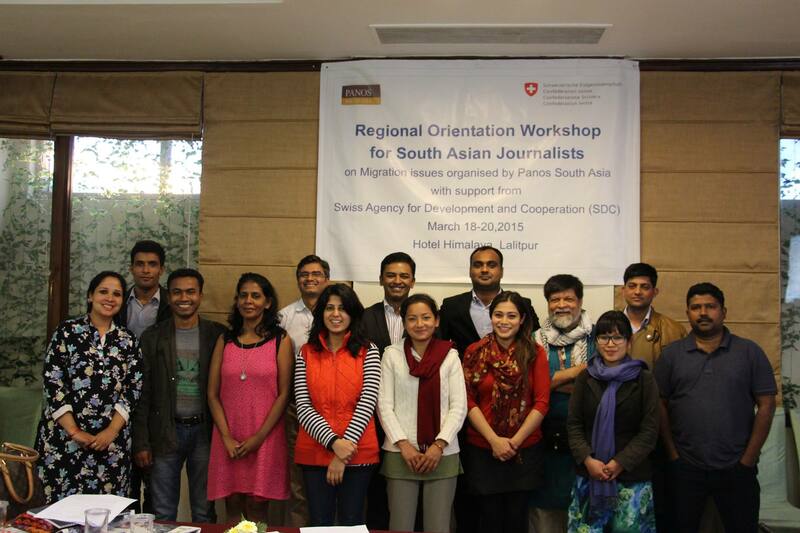 NINE JOURNALISTS FROM NEPAL, INDIA, PAKISTAN, BANGLADESH AND SRI LANKA WERE BROUGHT TO KATHMANDU (NEPAL), BETWEEN 18 AND 20 MARCH, TO DISCUSS AND UNDERSTAND MIGRATION LABOUR AND ASSOCIATED ISSUES, AS A PART OF A FELLOWSHIP HELD IN COOPERATION WITH SWISS DEVELOPMENT AND COOPERATION (SDC). MORE HERE. PANOS SOUTH ASIA ALSO REDESIGNED AND UPDATED ITS WEBSITE, AND RECENTLY JOINED TWITTER. ELSEWHERE, PANOS EASTERN AFRICA CELEBRATED WORLD FOREST DAY, 21 MARCH, WITH SEVERAL TREE PLANTING ACTIVITIES IN UGANDA. PANOS EASTERN AFRICA ALSO WORKS HARD PROVIDING ADVICE AND TIPS FOR GOOD AND ETHICAL JOURNALISM PRACTICES. Panos Southern Africa (PSAf) lost one of its former board member, Mr. Edward Chitsulo, a Malawian journalist that served on PSAf's board between 2004 and 2012. "Southern Africa has lost a gallant advocate for media development and freedom of expression, a man with a great passion to giving a voice to the voiceless. Many journalists and communicators in the region have lost a great colleague and mentor. PSAf has lost a great member of the family, who remained supportive of our work even after he retired from the board", declared Lilian Kiefer, PSAf's Executive Director. Read PSAF's full statement here. Panos Caribbean is engaging the public to take action with an original hashtag, urging jamaicans to consider biodiversity and climate change during this year's lent period. Weekly, using #CarbonFastJamaica in social medias, Panos Caribbean invites us all to include current environmental issues into ou toughts during this season toward redemption. Panos Eastern Africa will be participating to several events for this year's World Forestry Day, 21 March. They will, among other public activities, be planting 6 hectares of trees in Kabanyolo and in Rukungiri district, Uganda. The other Panos Institutes also have been hard at work advancing their causes. Visit Panos Europe, Panos West Africa and Panos South Asia. This last institute just joined Twitter, and you are welcomed to join them and egage them at @PanosSouthAsia. 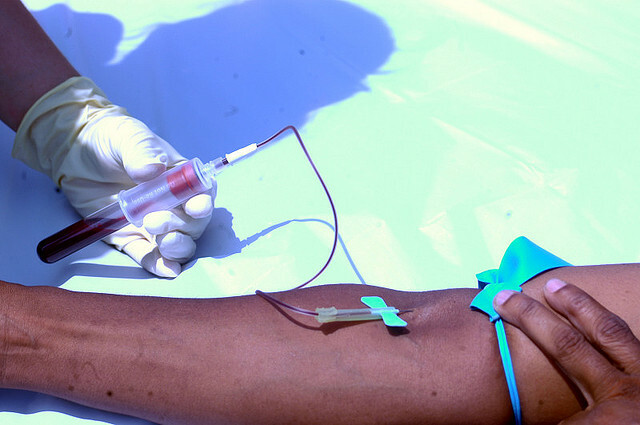 Today's news roundup is an overview of the themes recently covered by the Panos Institutes around the world. Panos Southern Africa (PSAf), on top of covering the recent elections in Zambia (20th January) and celebrating World Radio Day (13 Frebruary), called for greater involvment from the media and investigative journalism on the issues of the prevalence of unsafe abortions in Zambia and of Child Marriage in Southern Africa. On the subject of child marriage, Mamoletsane Khati, PSAf's Regional Programme Manager for Health and Development, says that "With funding from Plan International, PSAf is supporting journalists and media houses from Malawi, Mozambique, Zambia and Zimbabwe to develop in-depth content that would generate debate and inspire action to end child marriages." PANOS EUROPE RELEASED TWO NEW TOOLS TODAY, TO HELP CIVIL SOCIETY OGANISATIONS DEALING WITH MIGRATION ISSUES TO ADVOCATE AND COMMUNICATE BETTER. BOTH BOOKLETS ARE IN FRENCH. The first booklet, entitled "La communication associative", focuses especially on civil society organisations working on migration issues. It tries to answer questions such as why communication matters, what are the expectations of journalists that cover those issues, and how best to address the issues, online or offline. 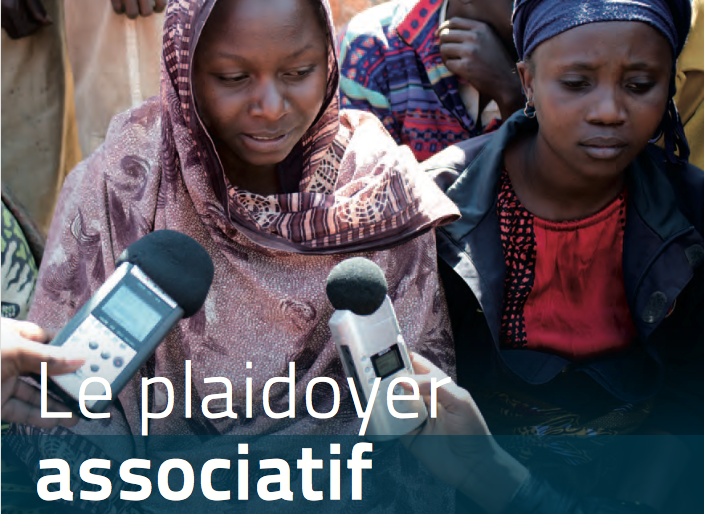 The second booklet, "Le plaidoyer associatif", deals with improving the capacity to advocate the cause of migration issues, suggesting relevant activities and resources. You can find more information on these "Cahiers Panos" (Panos Booklets) on Panos Europe's own Website. Panos Institute Southern Africa (PSAf) says there should be no room for media harassment in a democratic country like Zambia, which has adequate and clearly defined avenues for addressing perceived media prejudice. Instead of taking the law into their hands, parties and individuals that feel aggrieved by the media should follow the law and the procedures laid down for complaints against the media. Zambia has a number of statutory channels for handling disputes between media and their audiences. 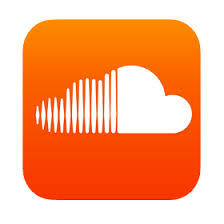 These include the Independent Broadcasting Authority (IBA) and the Zambia Media Council (ZAMEC). Unfortunately, some sections of society do not seem willing to have these bodies play their role, taking matters into their own hands instead, and in the process causing unnecessary commotion. One such example is the recently reported harangue of the Zambia National Broadcasting Corporation (ZNBC) staff by Patriotic Front (PF) lawmakers — Sports Minister Chishimba Kambwili and Chongwe MP Sylvia Masebo.